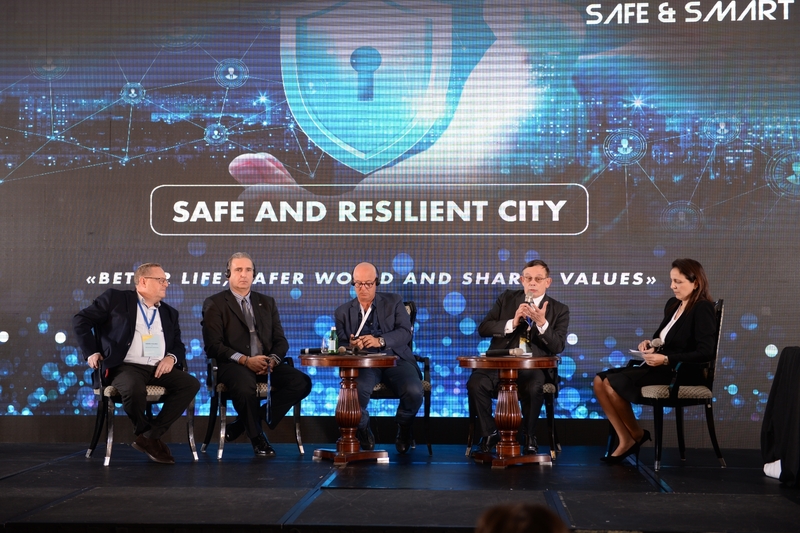 The third edition of the prestigious “Safe and Smart City Conference” brought to Jerusalem top European and Israeli innovators, start-ups, investors and politicians. 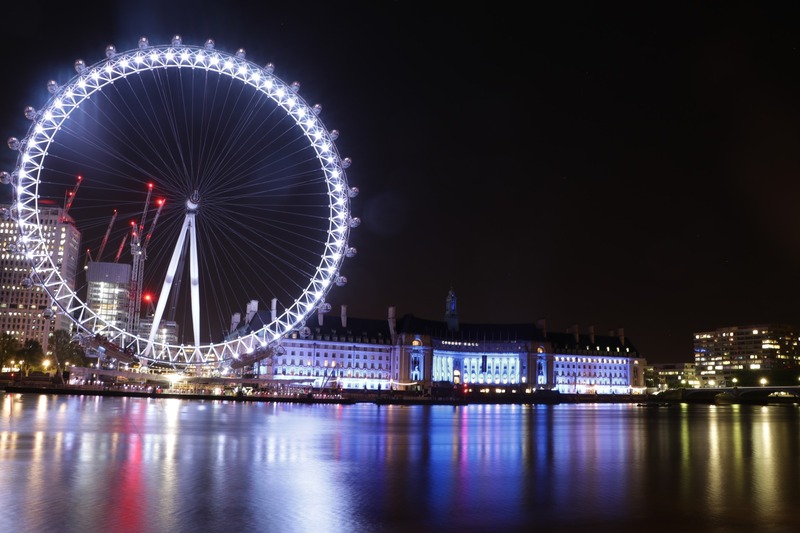 Momentum for Strengthening UK-Israel Relationship? In the last years bilateral relations between the two countries have grown deeper and broader than ever before, particularly in trade, cyber and innovation. 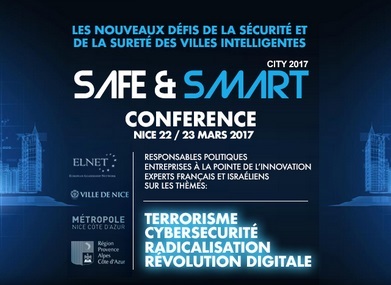 The second edition of the Safe & Smart City Conference focused on safety and security of modern cities. 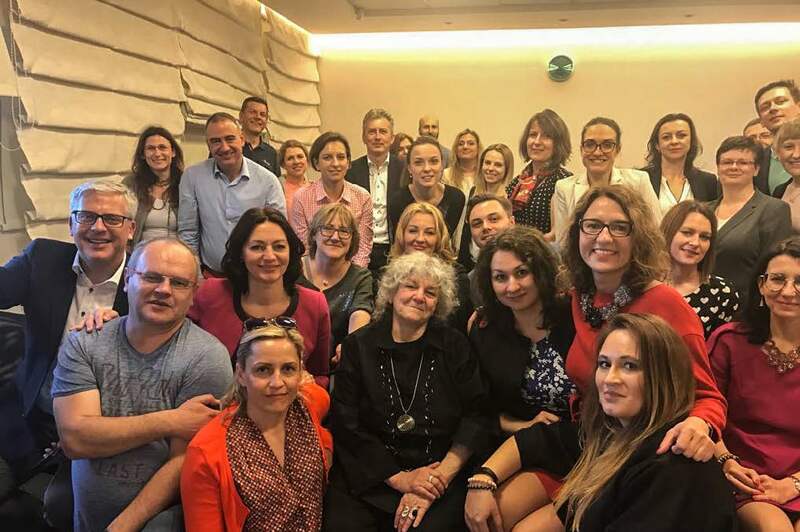 The study trip for Polish female business leaders focused on the Israeli hi-tech and innovation ecosystem.